This 3-ingredient recipe is all you need to know to make your own coconut sugar scrub for soft, silky hands no matter how many times you wash!!!! Ladies, if you learn to make your own coconut sugar scrub for soft, silky hands, you will be hard pressed to go back to regular hand soap again! This 3-ingredient recipe makes a scrub that not only cleans hands but also moisturizes and exfoliates them~keeping them soft and silky. The problem: Cooking and kitchen tasks require repeated washing, which can dry and damage hands. To keep hands moisturized, a bottle of lotion needs to be kept near the hand soap or in a built-in sink dispenser. And as for exfoliator? There’s no room for that in most kitchen sink space. The sugar scrub solution. This coconut sugar scrub has been the remedy to my need for soap, moisturizer and exfoliator for hands. A simple finger dip into the sugar scrub lends a luxurious exfoliating and moisturizing pampering treatment. The savings: Sugar scrubs in retail stores average $10-$15; this DIY coconut sugar scrub costs just a few dollars to make at home with ingredients you most likely have on hand~liquid soap, sugar, and coconut oil. The options: You can make your own version of this scrub by choosing your favorite color/scent of liquid soap. I use pink Dawn with a pomegranate fragrance. You could use yellow with lemon scent, purple with lavender scent, and many more. You could also add essential oils to lend even stronger scent. The Method: There is more of a method than a recipe to making your own sugar scrub. You simply combine the ingredients and adjust to get to the consistency you like. In the video below, I share how I make a double batch of this scrub. 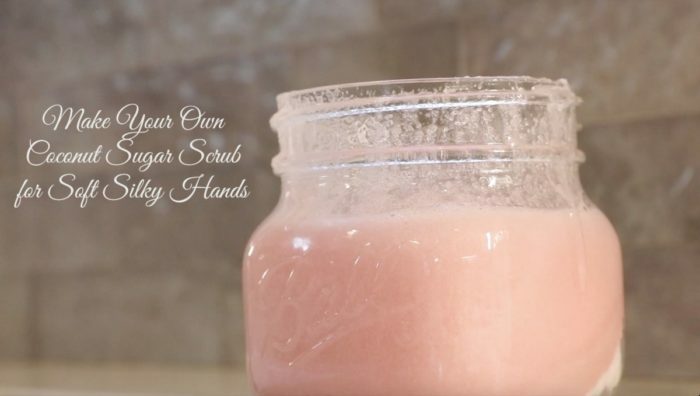 Note: You can use any size glass jar or wide mouth Ball Jars that are perfect for this scrub. You’ll definitely want a large opening to make the scrub and for easy access with hands. Add small amounts of scented liquid soap, stirring well, until mixture reaches desired consistency. Add a teaspoon or two of coconut oil, stirring well. Add more soap to thin; add more sugar to thicken. Experiment until you have your favorite consistency. Add essential oils if desired. Enjoy your soft, smooth hands! If the hand scrub gets “crusty” or crystallizes around the edge of the container, a good stir should fix it. It is great to have an extra container on hand to transfer the scrub to when the original one needs washing. If you try this scrub, I’d love to hear how you like it. If you have a fun idea for a jar or container, please share (with pics)! As always, thanks so much for stopping by. Be blessed, and stay savvy!!! Hi Michelle! I use it as often as I can, but since it is in the kitchen, that encompasses much of my hand washing:-) I also keep a bottle of moisturizer nearby and often use it in addition to the scrub. It is a double dose of moisture for my lizard skin! Do you use this every time you wash your hands? I can’t wait to try it out, my hands are so dry this winter!! Thanks!! Hi Maricela! So glad you like the recipe. 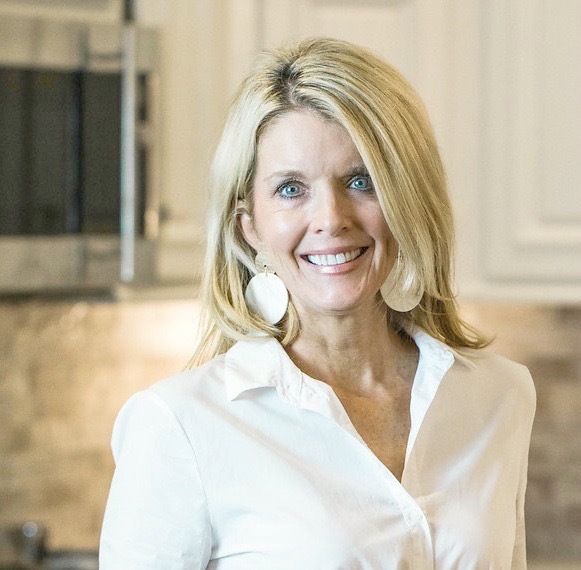 I know your clients will love it!!! Thanks for your comment!!!! 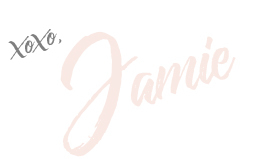 Hello Jamie, thank you very much por this recipe, I think my clients will love it ! I do have a Pedi & Mani Spa in Monterrey, Mexico and I always look for recipes like this one to share with the ladies who visit us for Mani and Pedi, It’s a good scrub for prep before mani is done. Hi Jeanette! No need to heat the oil and yes, it can be used on feet for sure! 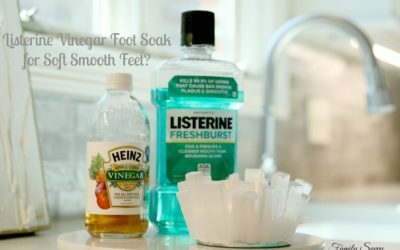 You may want to read my post on the listerine vinegar sugar scrub for feet; this is my favorite foot scrub, and I keep it near my tub to use nightly. Either one should work. As for hydration, read my post on “Dr. 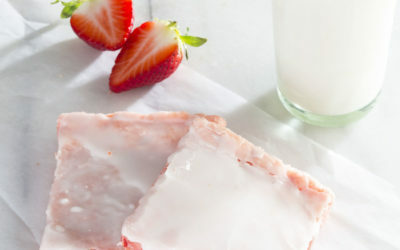 Jo’s recipe for soft feet,” as it has some savvy tips on hydration. Thanks for reading, Jeanette! Hope all of this helps!! Hi! I can’t wait to try this scrub!!! I just have a couple of quick questions. 1) Do you heat the oil before you add to the sugar and 2) How do you think this will work on my feet? I have a very serious hydration problem with them.